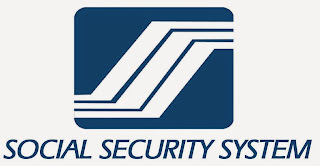 The Social Security System (SSS) is now accepting online applications for SSS membership on its web site at www.sss.gov.ph. SSS has adopted a two-phase application process for the online issuance of SS numbers. The web system will initially verify if the applicant already has an existing SS number using the full name and birth date given by the worker, who must also provide an email address as part of the first phase. 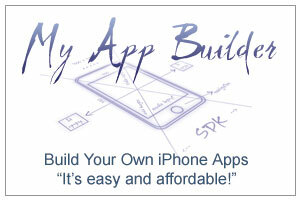 The process of online application for SSS membership has two steps. The first step is for the applicant to provide his full name and birth date so that the SSS web site can verify whether an SSS number had already been issued to such person. “Once the SSS has determined that the applicant has no previous SSS number, the Web system will prompt the worker to provide additional details during the second phase, such as the home address, contact information, marital status, and names of the spouse, parents and children,” SSS Officer in Charge of the Service Delivery Department Renato Malto said. The SSS number that will be issued to online applicants, however, will only be temporary and would have to be converted to permanent status by presenting personally before any SSS branch the accepted supporting documents of identity, such as a birth certificate, a baptismal certificate or a valid passport. 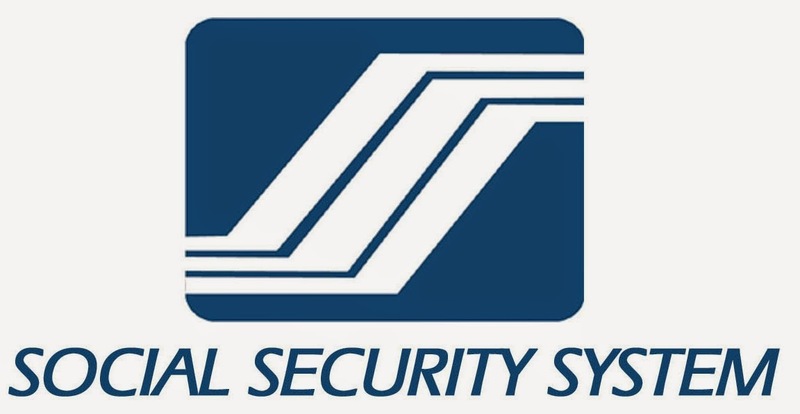 “Once the worker has successfully changed the temporary SS number to a permanent one, it can be used to file for various SSS benefits and loan privileges, as well as to apply for the UMID [Unified Multipurpose Identification] card if at least one monthly contribution has already been posted,” Malto said. In 2014 some 2.3 million manual applications forms for SSS membership were received at SSS branches nationwide.